Plenty of you will have heard this song in Spiderman 2. If not, maybe you’ve heard it on the radio or see the video on TV. This looks like the song that will make Dashboard Confessional a household name, rather than just the mainstay of emo fans. 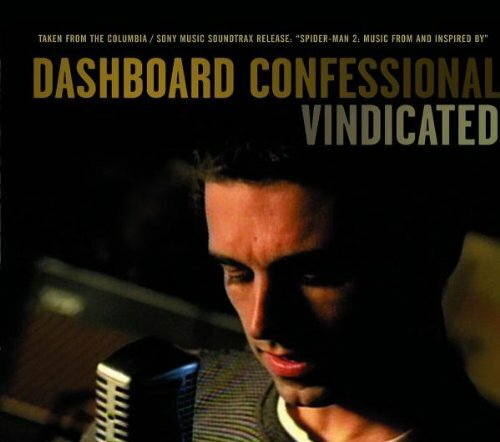 As it goes, it’s a pleasant enough emo ballad with a big catchy chorus but seems to have turned Dashboard Confessional into a much more mainstream band and, in turn, not as distinguished as they once were. However, it will get into your skull and bang against the insides for hours after you hear it.